Birthday Cake FAILS. A bunch of funny birthday cake fails, :P Some people should really leave the cake decorating to the professionals, haha.. Wallpaper and background images in the बिना सोचे समझे club tagged: random funny fail birthday cake epic green. 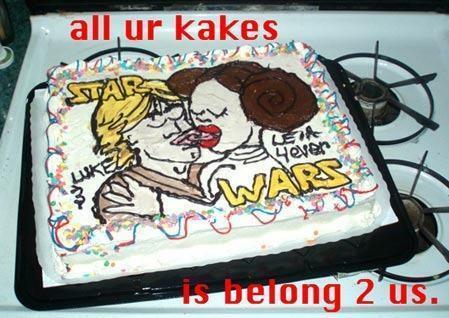 A bunch of funny birthday cake fails, :P Some people should really leave the cake decorating to the professionals, haha. That's weird, especially since they're supposed to actually be twins.